– A friend is like a mirror, reflecting back to you the very best of who you are. 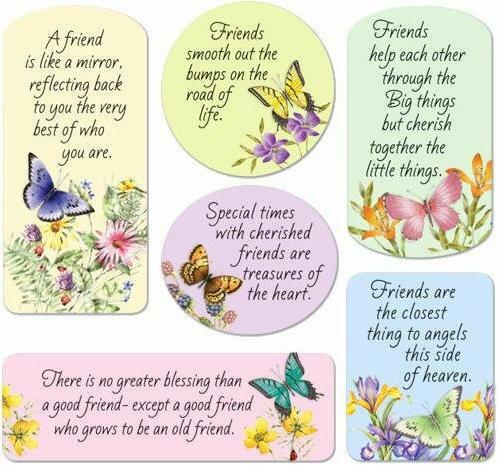 Friendship– Friendship Day Quotes – Inspirational Quotes, Motivational Thoughts and Pictures. 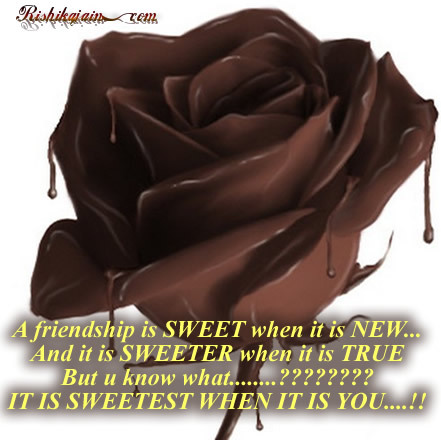 IT IS SWEETEST WHEN IT IS YOU….!! Old Friends are Gold! 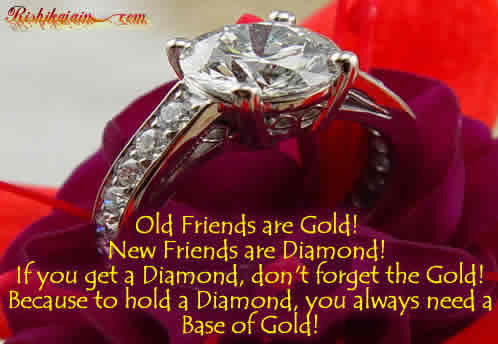 New Friends are Diamond…..
Old Friends are Gold! New Friends are Diamond! If you get a Diamond, don’t forget the Gold! Because to hold a Diamond, you always need a Base of Gold! This is such a wonderful and inspiring quote on friendship . It really makes you sit up and contemplate, specially in today’s day and age of fast moving world , umpteen and unknown Facebook friendship , twitter tweets, busy lives and information overload. We do however still cherish the memories of a meaningful conversation with a old school or college friend or a past colleague, dont’ we? The simple joy it brings to our heart. 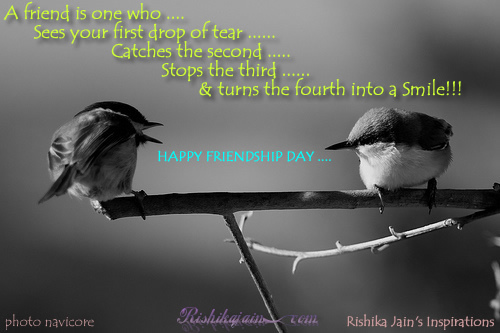 Happy Friendship Day – A friend is one who makes you happy. Catches the second ….. Stops the third …… and turns the fourth into a Smile!!! 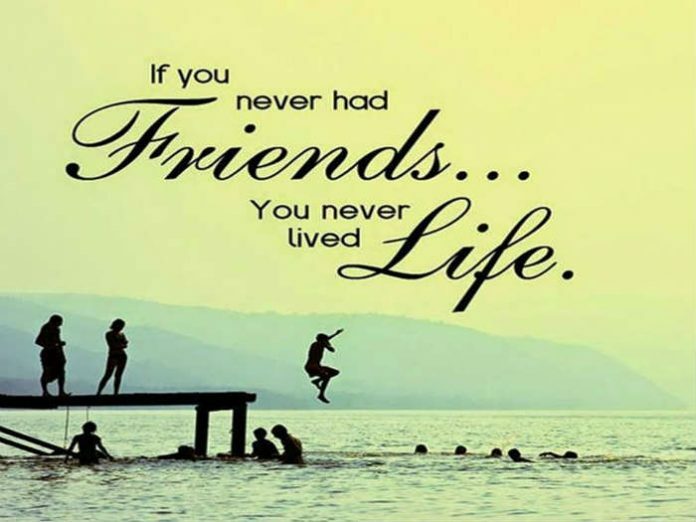 Friendship Day Quotes – Inspirational Quotes, Picture and Motivational Thoughts.